This morning, AT&T announced its first batch of HD Voice and VoLTE (Voice over LTE) markets that will go live on May 23. With HD Voice and VoLTE, customers will experience dramatically better sounding voice calls, while also being able to talk and use an LTE data connection at the same time. This is the future of LTE that we have all been waiting for. As noted in the video below, in order to utilize HD Voice, you will need a compatible phone (only the Galaxy S4 Mini at this time) and be in an area that supports it. Oh, and the person on the other line needs to meet those requirements as well. 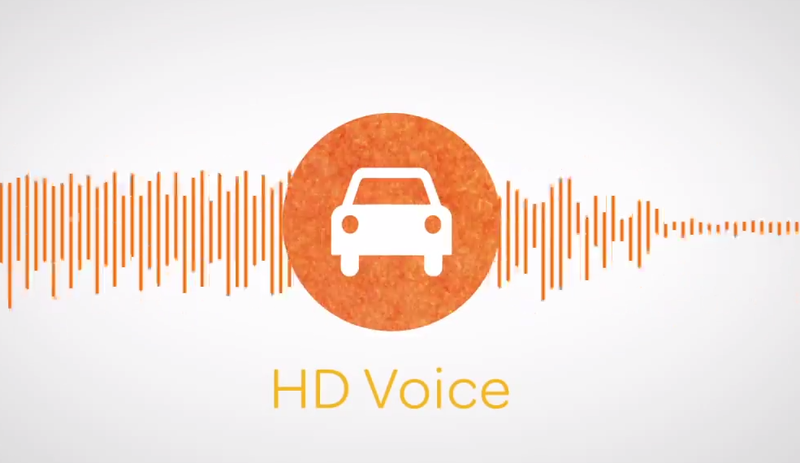 To learn more about how HD Voice works, check out the clip at the bottom of the post.